Destin, Florida has many pretty beaches, and lots of neat places to visit, that aren't near a beach.You can take a quick tour of florida by clicking the buttons in the left window. You can find a place to visit, pick a hotel nearby, and make your reservations from this section. You will also save your self some money on your hotel. We hope you enjoy your visit to Florida, and we think you will. There is something to interest almost everyone in florida. Florida is big! It's over 800 miles from Pensacola to Key West Florida. Key west is about 150 miles from Miami, and most of those miles are over water. Come on in and visit for a spell! To Use The Florida hotel directory, click one of the cities in the right window to see the hotels and motels in that city. You can still find a few mom and pop motels, although they are getting fewer as time passes, and you can save on lodging by getting a room downtown. 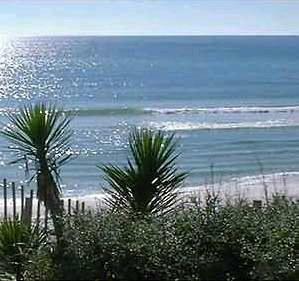 There are several public beaches a short drive from destin, and you are very near the harbor anywhere you stadowntown lodgings. Many of the best area restaurants are found near by. Obviously a downtown lodging puts you at the heart of vacation adventures. If you stay in destin accommodations at the east end of town you are a bit too far to walk to the harbor, but you are within easy walking distance of destins two amusement parks, and several good restaurants. Many people prefer to stay at a hotel on the harbor. On the other hand this is a pretty small place, and you won't be too far from the action, wherever you decide to stay.